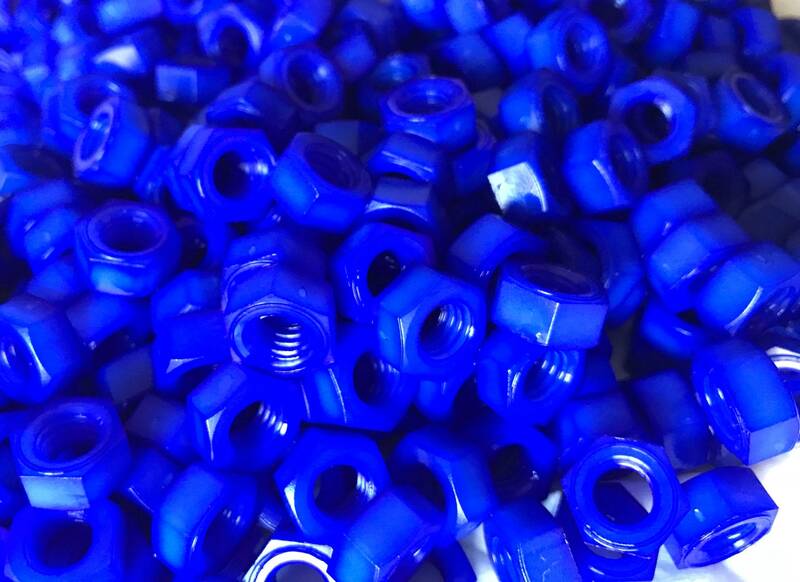 Buying (1) = qty of 100 sapphire blue hex nuts. 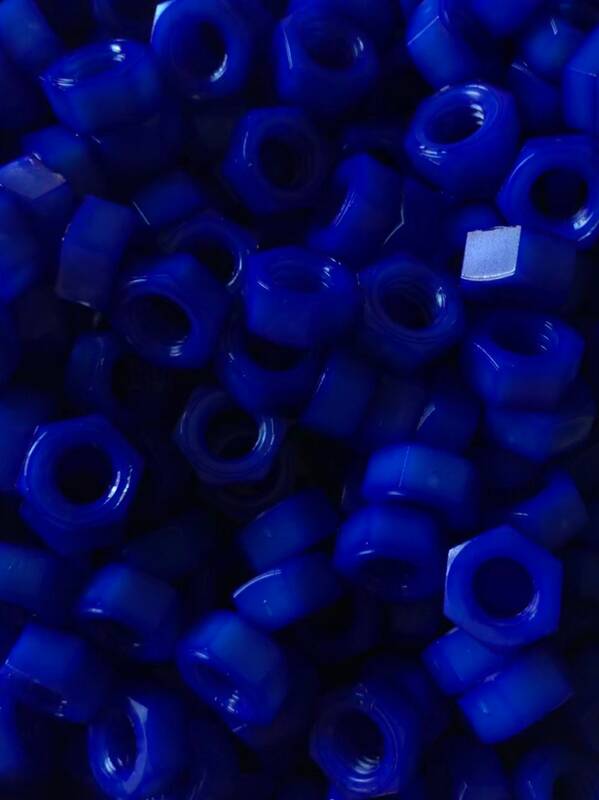 These are nylon sapphire blue color infused 5/16-18 hex nuts. 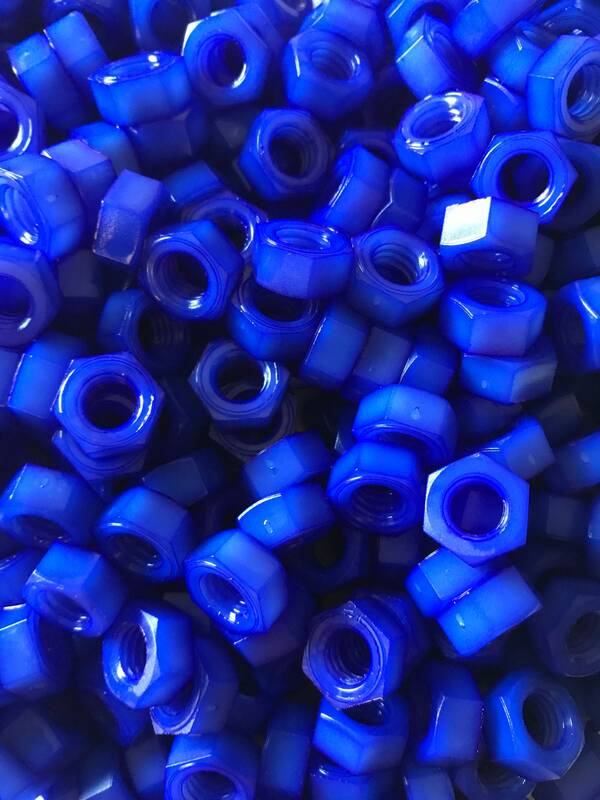 Custom made sapphire blue colored Nylon Hex Nut size 5/16-18. Other sizes available upon request. 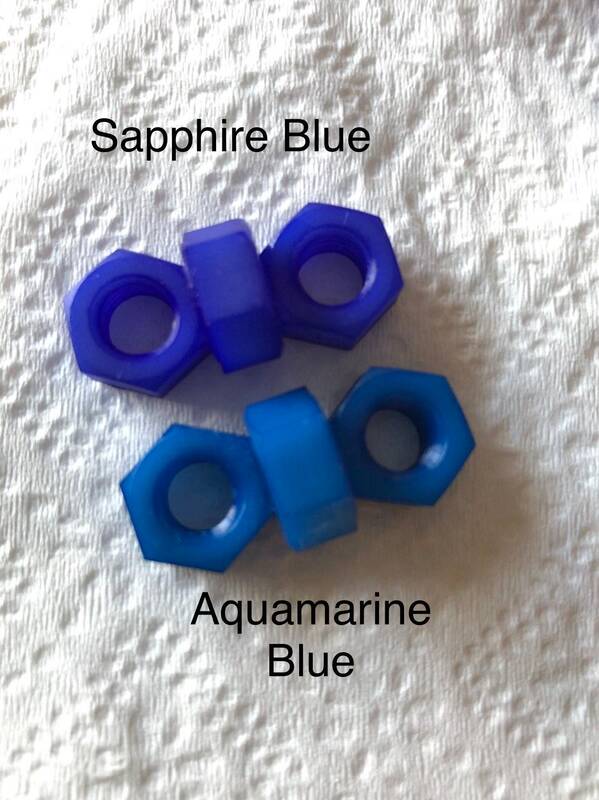 Perfect accessory for Paracord designs, crafts, assemblies & other such uses for nuts & bolts! Item is sold in increments of 100 only. If you want 200, choose qty of 2 and for 300 choose qty of 3 and so on. Shipping is $7.50 up to qty 700. Anything higher than that will increase shipping amount. 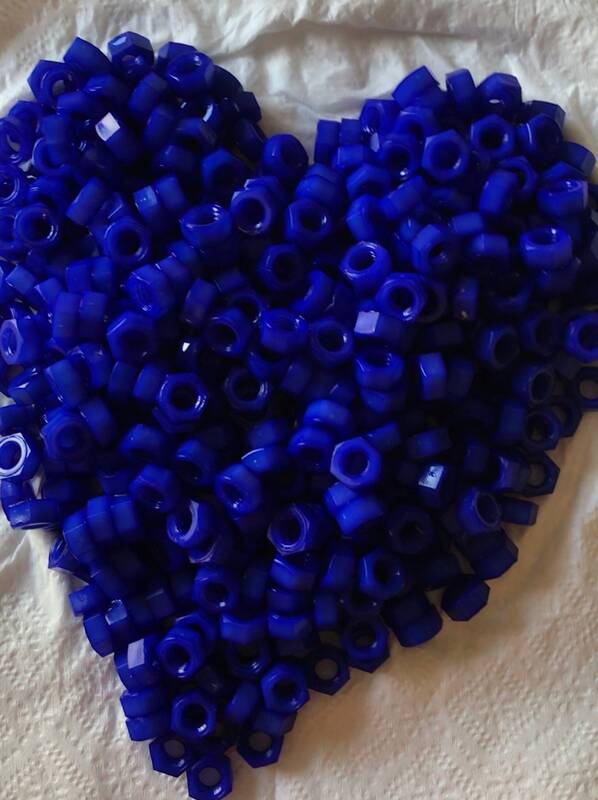 Please send me a message if you want qtys greater than 700 and I will set a custom item up for you showing adjusted shipping costs. 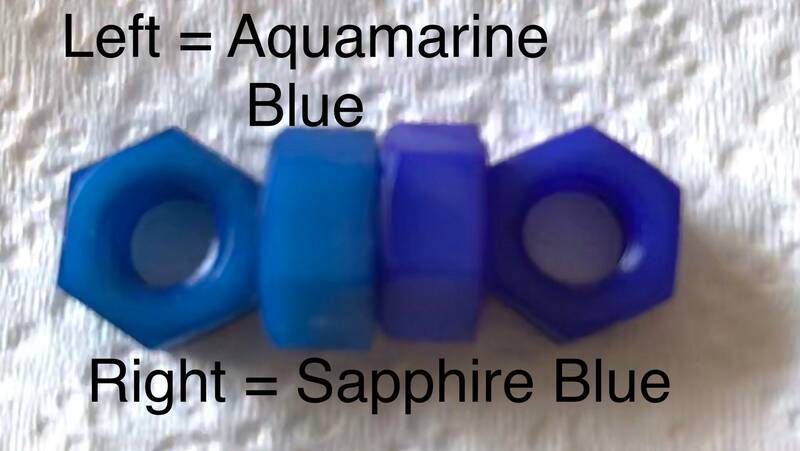 If an item’s description or item name contain the words “Custom Made”, that item is not eligible for return but may be eligible for an equal exchange, with customer paying all replacement and exchange shipping costs. 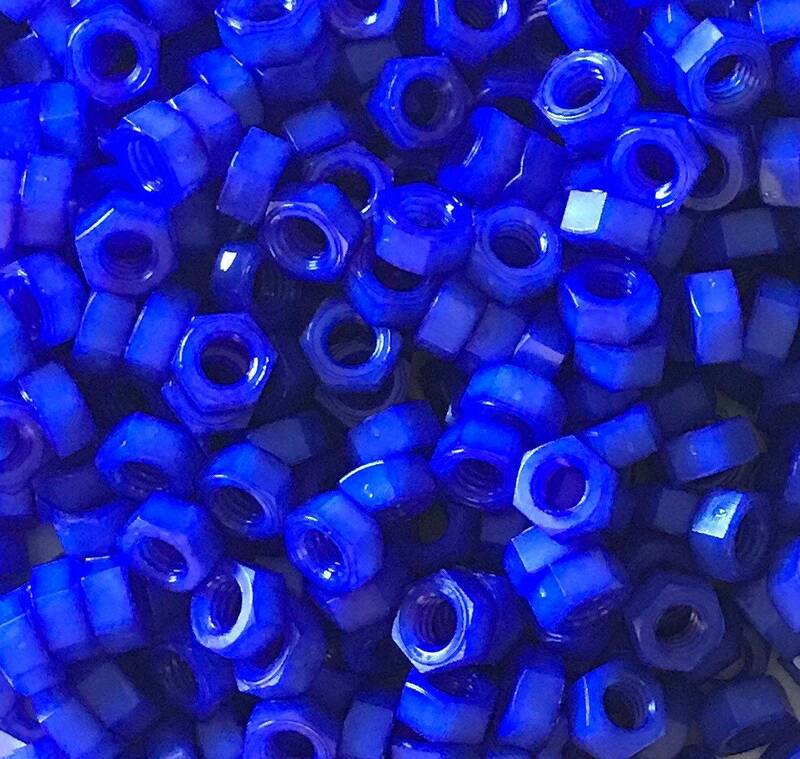 © 2019 Color Me Nuts!